Courchevel Valley area Senior pass. Valid for ages 65 to 74. 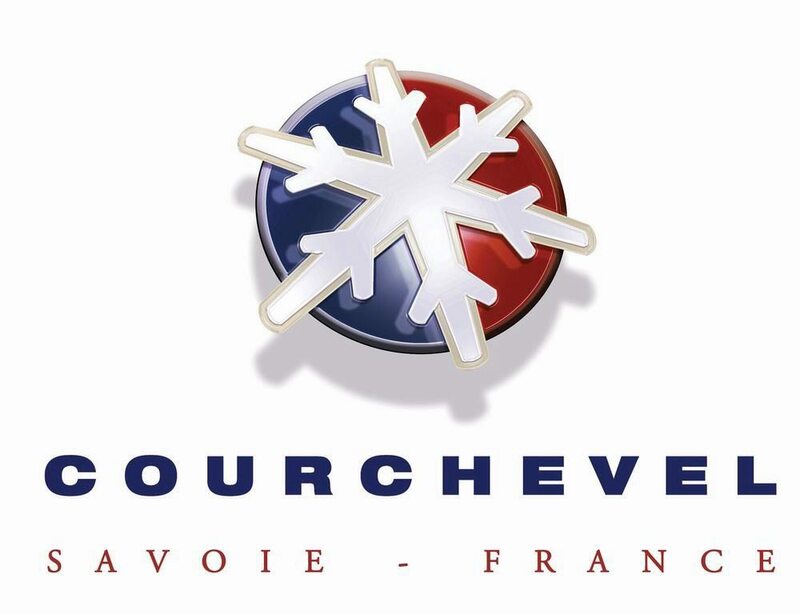 Be the first to review “Courchevel Senior Pass ages 65-74” Click here to cancel reply.